Aisha works as a therapist, healer, author and social justice facilitator in London. She practices shamanic healing and energy medicine. Her practices are based on a holistic understanding that we are spiritual beings having a human experience. Aisha’s work is heart-centred, and influenced by transpersonal psychology models of Carl Jung, Arnold Mindell (processwork), and mystic traditions within Advaita, Sufism, Buddhism and classical shamanism. Aisha is trained in different disciplines that allow us to engage in deeper dimensions of our body and psyche for the purpose of awakening, transformation and moving towards wholeness. She has undergone 5 years of training and initiation in the shamanic healing arts to professional practitioner level. This has recently been complemented by a 1 year training in embodied awareness with Processwork UK. Aisha is Master level in Energy Healing (Usui Reiki lineage) and is trained in crystal healing. She is a qualified Clinical Hypnotherapist and a Master Neuro Linguistic Programming (NLP) practitioner. Hypnotherapy and NLP are coaching or talking therapies that allow us come in to relaxed states, where we can access unexpressed parts of ourselves, to heal inner conflict, and the cause of patterns that may be holding us back. Aisha is also meditation teacher, and applies mindfulness to connect us with our deep awareness and the compassionate intelligence of the heart which can aid us with the wisdom required to transcend our suffering. Aisha is also a founding associate in the field of Creative Hypnosis, founded by Lisa Morgan, utilising the power of trance for creativity, creative leaps and creative problem solving. Outside of her therapeutic work, Aisha is a co-founder and director of a race equality social enterprise, and still runs social justice projects and offers diversity and inclusion consultancy. Aisha takes inspiration from nature, and she enjoys work that reclaims our relationship with the elements, working in alliance with the balance, spirit and intelligence of the natural world. Aisha works with individuals, groups and businesses to work towards wholeness and raise the vibration of what we create in our lives. Aisha’s debut book The Crystal Compass is available on Amazon now. Silvia is the international executive coach and business consultant that CEOs, entrepreneurs, and industry innovators turn to for her strategic frameworks for growth. Her cross-cultural competence and vast global experience make her the #1 resource for high-achieving leaders and their senior management teams during periods of rapid growth. On this episode, Silvia and I talk about the time we met in Nicaragua (plus my first impression of her!) and the DNX podcast, plus her passion as a business coach and growth expert. I loved every single part of this interview, and I’m sure you would too! Listen in! Melissa Monte is mindset coach and the host of the popular podcast, Mind Love. Not long ago, Melissa was spiraling. She was bulimic, self-destructive and had no sense of self-love. The darker her inner world became, the more her outer world seemed to follow. Now she teaches other people the tools that turned her life around. Through raw stories, personal experience, and inspiring interviews, her podcast Mind Love highlights the incredible role of the mind in happiness, health, and success. Ahaumna Ah Ma YAh is a highly sought after spiritual life coach, inspirational speaker, and mystic arts teacher. She is on a mission to mainstream mysticism through her AM-MA accreditation, and to evolutionize the way humanity learns and interacts with the future generations through online, virtual reality classrooms, building the new Earth schooling for the children, The Rainbow Path. 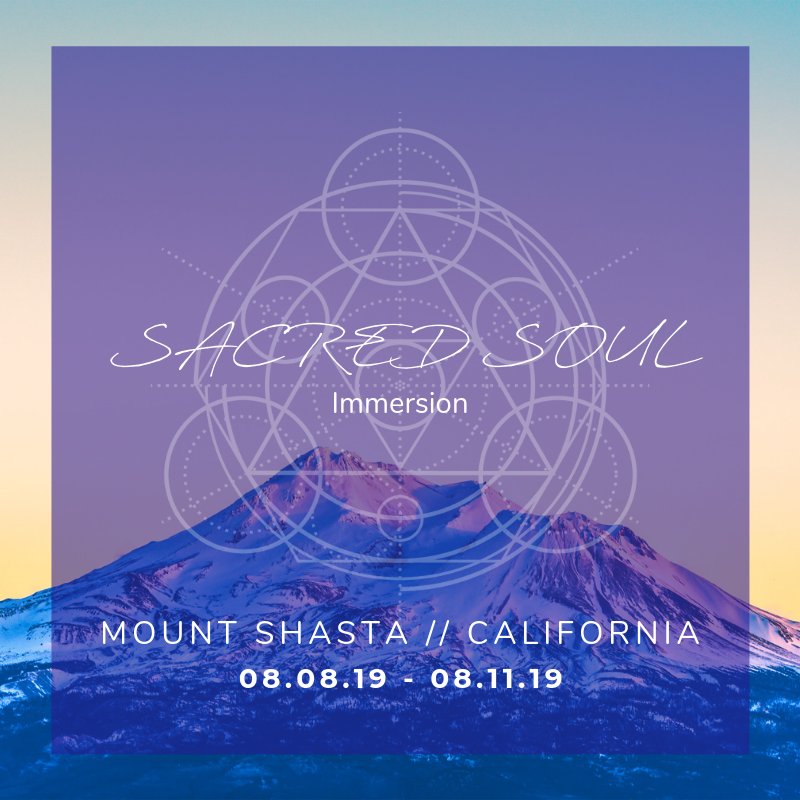 – Experiencing interdimensional communication and saying YES to being a translator of frequency here on Earth So much more magic, tune in and share with us your resonance! Plus listen to more episodes of Visionary Souls with new ones out each week! Alex’s passion has always been in health and human optimisation. From the age of 5 she was obsessed with finding out what was the source of dis-ease. She grew up believing that so much more was possible for humanity and with a deep innate connection to the Christ consciousness. Alex’s past is deeply varied -having studied Ayurveda and Yoga in India in her 20s, working in some of the top spas in the world, as well as stints in high fashion, and deep dives into the world of African and South American shamanism. Looking back, she realises how her own suffering and illness was the greatest teacher – propelling her to keep pushing the edges to carve a radical new way of being. Her teachings are a very unique amalgamation of shamanism, mysticism, a deep understanding of the human body through her studies of Ayurveda and Natural Hygiene; steeped deeply into Christ consciousness and the knowing, that we as a species are evolving beyond what we ever thought possible. Everything Alex teaches, she lives -fully without compromise whilst constantly evolving and refining the process. Alex is a true pioneer in her field and has the ability to guide people through massive transformations and healings in the most elegant and deeply authentic of ways. 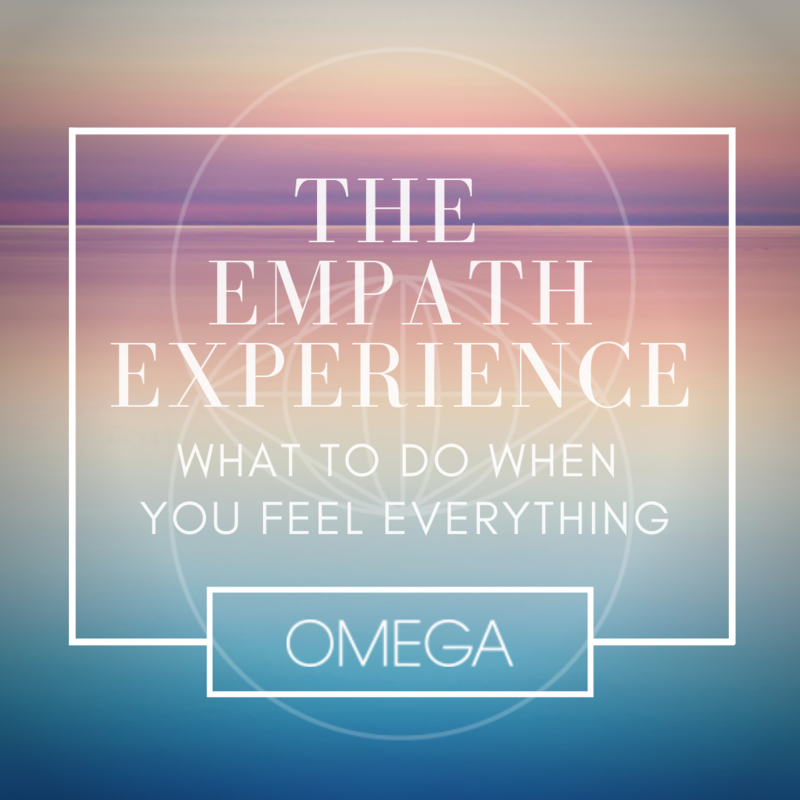 Her ways are simple -she works totally intuitively and with full presence with the focus of giving her clients a first hand experience of what it feels like to become the embodiment of their Divine and highest selves. 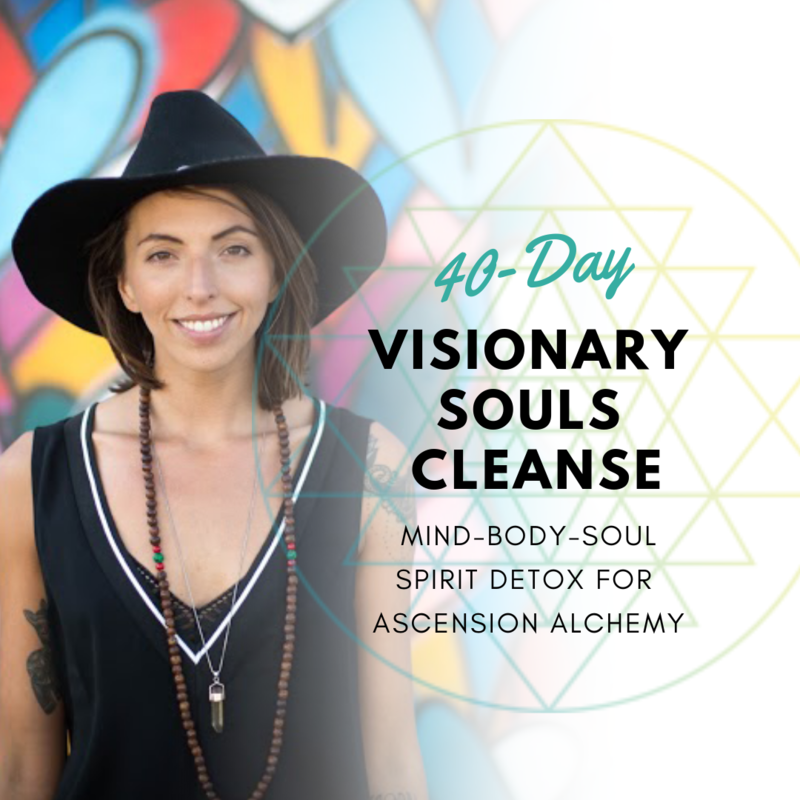 LIVINGmucusFREE is the culmination of Alex’s journey – healing herself through cellular detoxification and deep personal development has allowed her to experience a whole new level of health and vitality that has altered her whole reality. Her passion is in bringing this knowledge out to the public and spreading it wide and far. hSolara Rose is an international channel, psychic medium and catalyst for high-frequency Divine connection. She has been described as the modern Tesla of human energetics and living vortex of cosmic magic. With a background in intensive personal transformation, integrative science, philosophy and psychology, she’s who visionary leaders seek out to support accelerated, quantum growth in all areas of their life. She utilizes her multisensory abilities to support individuals and organizations with embodying their higher self so they can actualize their Genius, amplify their impact and upgrade their wealth in service to the collective. Her passion is to inspire and unlock the expanded potential, beauty and creative brilliance in others. Solara attended Kent State University for Business Management and Psychology, is certified in Integrative Nutrition, Personal Fitness Training and Holistic Health Sciences. She hosts live and virtual channeled workshops, group consciousness activations and has been featured across multiple, international platforms, including: The Contact Talk Radio Network, Simple Reminders, The Feminine Intelligence and Truth Talk Radio. COME FLY with us as we go deep into all our favorite FLOWS including –> Multi-dimensional Embodiment, Quantum Reality Hacking + Accelerated Abundance –> upgrade your consciousness especially when it comes to..
It’s funny to give words to what this session contains..its more of an energetic transmission meant to be RECEIVED with great joy and lots of laughter. Will you come PLAY? Since 2010, Kari Azuma has been blessed to coach board members of influential companies, entrepreneurs, coaches, and leaders in the health and wellness sectors. It wasn’t until suffering from post-partum depression and a full-blown identity crisis after the birth of her son in 2015, that she decided to dedicate her life’s work to coaching mothers on leadership development and overcoming stress and overwhelm through powerful self-realization. She works with mothers through social media, private sessions, and her elite group-coaching model, Empowered Mothers Alliance. Her latest love endeavor, Threshold, is a retreat that was born from her roots in rites of passage work. This immersive, in-person experience allows mothers to powerfully reclaim their identity through releasing shame, expectations and lineage patterns, freeing themselves to design the lives of their choosing as women and mothers. Through Kari’s work with mothers and expectant mothers, she hopes to fulfill on her mission to create a legacy of empowered mothers, leading the next 7 generations. Jason Estes is a wayshower and founder of Activation Station, which has been supporting me for the last couple of months. He is a spiritual teacher who brings his students through a consciousness course and assists them in discovering their true, authentic selves. * Specific dates to watch out for re: celestial energy spikes and what they correlate to in terms of purging and different aspects of clearing we’re all going through And so much more! Learn more about Jason’s MTVO organization here. Check out his platform Activation Station here. Shamanic business coach, published author, speaker and entrepreneur, Laura Dawn teaches you how to embody the archetype of Visionary and tap into the Frequency of Greatness to step into Divine Alignment with your souls calling and start living your definition of success. Apply for one-on-one coaching with Laura D here.